Very rarely do I find an article that catches my interest such that I read it and reread it several times to make sure that I capture all the gems. 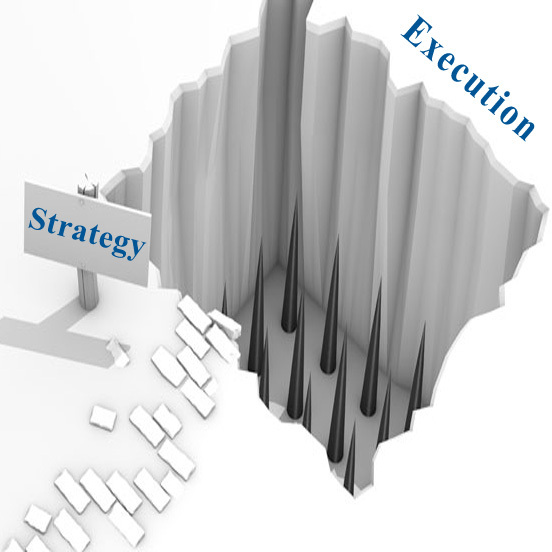 “Why Strategy Execution Unravels – and What to do About It” from Harvard Business Review is a must read. According to the article, “a recent survey of more than 400 CEOs found that executional excellence was the number one challenge facing corporate leaders” globally. In addition, “. . . . two – thirds to three – quarters of large organizations struggle to implement their strategies”. The authors uncovered five myths and replace them with approaches that they believe will help managers execute strategy more effectively. Most of the companies studied did a pretty good job in developing the strategy, translating that into objectives, cascading those objectives down through the organization and then putting in a measurement process and rewarding performance. These tools help to create alignment but do little to ensure execution. 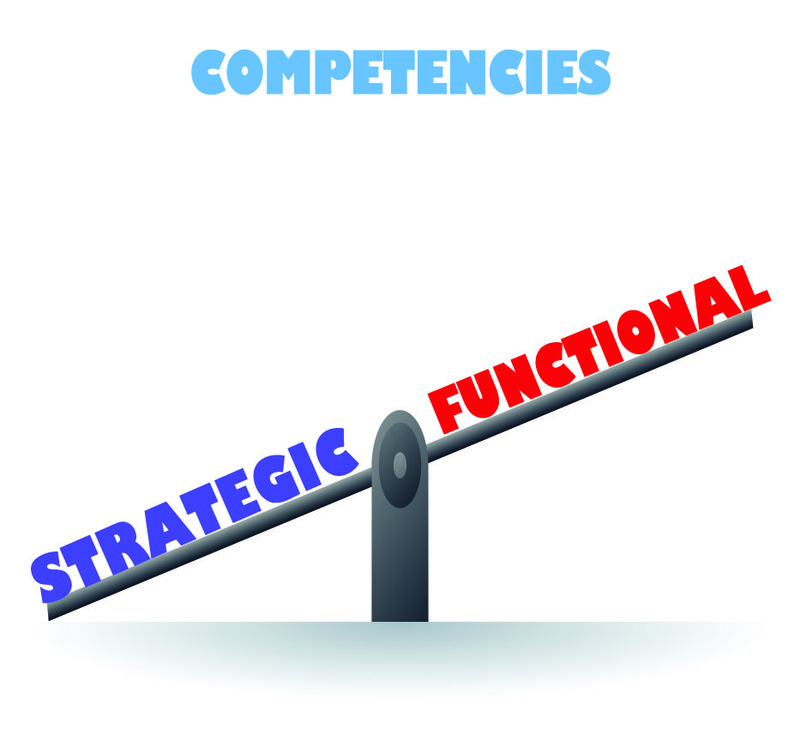 Studies have found that these tools may be effective in managing vertical performance / commitment but not horizontal (across business units). Since the execution of most strategic objectives require collaboration from multiple functions or business units, that is where the rubber meets the road. Structures to coordinate activities across business units is what is really needed to improve execution. Most of us have been taught to put a plan or roadmap together and then stick to it. Executives often “view deviations as a lack of discipline that undercuts execution”. From a practical standpoint, “stuff” happens during execution – both challenges and opportunities – that organizations need to respond to. Successful execution requires organizations to be agile (not be confused with the AGILE methodology – which does apply here as well). Managers need to have the ability to be creative in finding solutions to problems that pop up or unexpected opportunities. The world does not stand still while we are executing a strategy, so as managers we need to be comfortable adapting to that change. Also, the willingness to reallocate resources freely as you are executing your strategy is key as well. Whether that is shifting budget dollars or moving people between business units to meet changing demands, this can be a critical success factor in execution. Many believe that relentless communicating is a key to success. Communication is CRITICAL, but messaging needs to be targeted, simple and consistent to ensure understanding. Once communicated, follow up to see that there is a common understanding of the message you are trying to deliver – this step is often overlooked. Strong top down leadership is important and can be a short term strategy. Relying on the CEO to drive execution can be a costly mistake and can quickly unravel if the CEO departs. “Effective execution in a large, complex organization emerges from countless decisions and actions at all levels”. This is known as distributed leadership. “Although execution should be driven from the middle, it needs to be guided from the top”. Distributed leaders not senior execs represent “management” to most employees and have the best chance of driving execution. In summary, companies spend millions of dollars every year to develop a strategy and fall short when it comes to execution. Instead of throwing more process and tools at the problem it might be time to take a step and back and look at some of the root causes of the problems. At the end of the day, execution is all about people and how they define it. Reframing execution as “the ability to seize opportunities aligned with strategy while coordinating with others parts of the organization” will go a long way to helping managers understand where the pitfalls lie. Let us know what you think and join in the conversation . . . . . . . Previous ArticleWhat does the Future Hold- the Science Fiction of the Past? Or, Do you Know what a Dongle is?